Hi everyone! 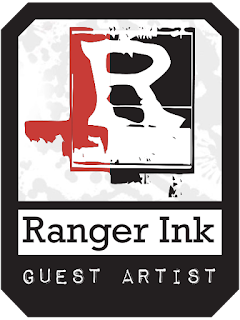 I am excited to be asked by Ranger Ink to guest blog for them again. 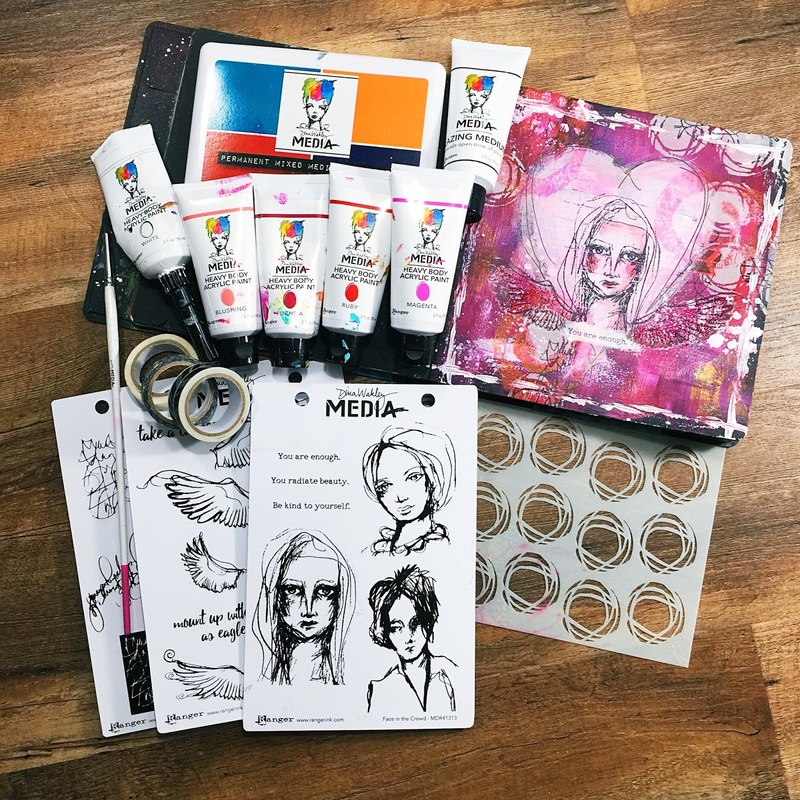 You know how much I love my Dina Wakley Media art supplies and I had so much fun putting this page together. 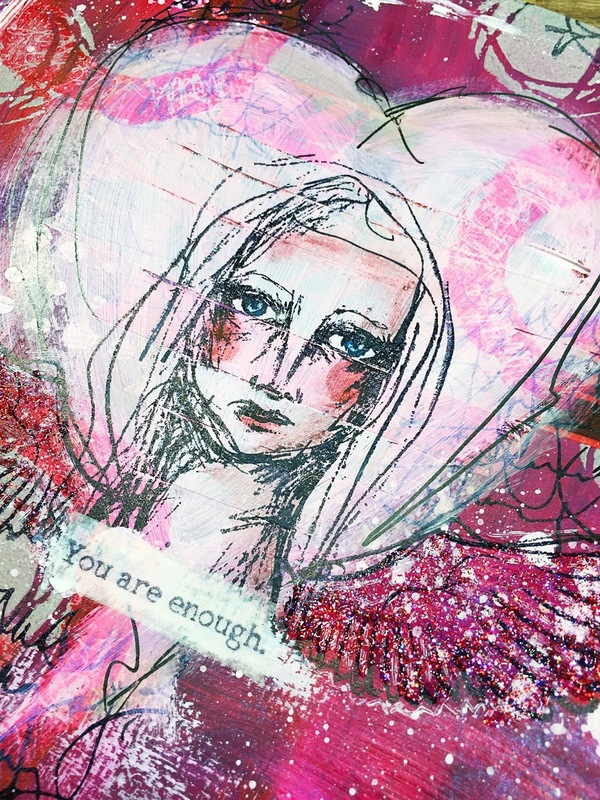 It's been a stressful few months since buying a house, renovating, moving, more renovating and this page was a chance for me to tell myself throughout all the stress, it's ok. I hope you will hop over to the Ranger Blog for full step by step tutorial and list of supplies! The Greeting Farm - February Release Blog Hop! The Greeting Farm - February Release Previews!